Your dream vacation to Hawaiʻi deserves much more than smartphone snaps and selfies (sorry, Portrait Mode no offense). 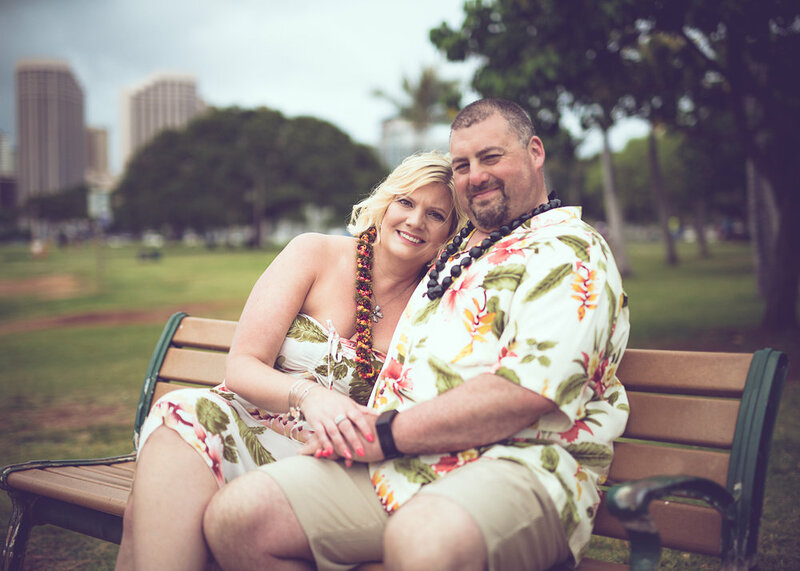 Why not hire a local photographer in Honolulu and return home with photo souvenirs that you and your loved ones will treasure for many years to come. When I first started out as a professional photographer, I never thought this would even be a thing. It is very common to hire a photographer for your wedding day or even a birthday party, but this idea never crossed my mind. Then I started to travel with my family and realized how important photos are. Some nights we will sit down and look through a photo album from a recent vacation and relive the happy moments. We are instantly brought back to the magic of the trip. However, being the photographer in the family, I rarely showed up in the photographs unless it was in an awkward selfie or taken by a random stranger on the streets. If only I had thought of this when planning those vacations. how early should I book my photographer? We will do our best to accommodate any last minute bookings, but to ensure you get your preferred date, time we recommend booking at least 2-4 weeks in advance. Busy periods (such as weekends, holidays, and peak travel seasons) usually require even more time in advance to assure availability. If you are wanting to gift a photoshoot, contact us for more information. how long should my photo session be? Most people book a Portrait Photo Session. 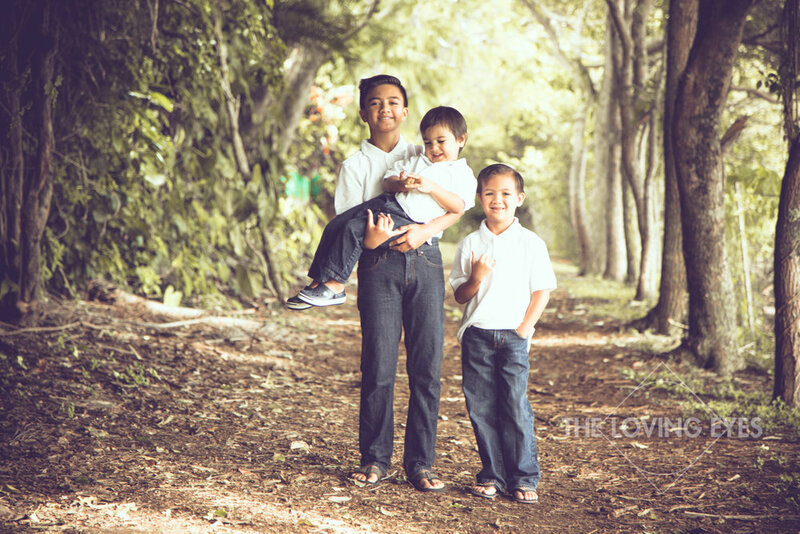 This is a perfect photo session for families and small groups and usually takes a full hour. We do offer other options to meet your unique wants and needs. how will I receive my photographs? All photographs are delivered as digital images through a private online gallery. This allows you to continue on your vacation without the need to meet up to pick up the photographs or wait for them to arrive in the mail on a USB thumb drive. All digital images will have minor color correction and skin blemish removal to create a beautiful final shot. can I book my photo session for a special occasion? Having photos that capture that a special occasion moment is a great idea. We will help you with the planning and offer local tips & suggestions. Some of the special occasions that we have captured in the past include: marriage proposals, family reunions, and vow renewal ceremonies. We can even provide some added extras such as hair and makeup, flowers, light catering, event decoration and even musicians! If any of the Vacation Photography packages don't seem to fit your needs, remember we also offer full-service wedding and event photography services. The weather in Hawaiʻi is constantly changing. We will closely monitor the weather and provide some alternatives in the case of bad weather, however, exploring Hawaiʻi under the rain can be very exciting, and it will make for great photos (trust us!). If the weather is too unbearable, we can coordinate a rescheduled session date upon availability. In Hawaiʻi we have a saying - no rain, no rainbows. how can I reserve my date and time? In order to fully reserve your desired date and time, we do require a 50% retainer fee.